i made a thing! i have been very lucky to begin taking a wheel throwing class over the past month. it is something i have always wanted to explore and i am grateful for the opportunity to learn and play. 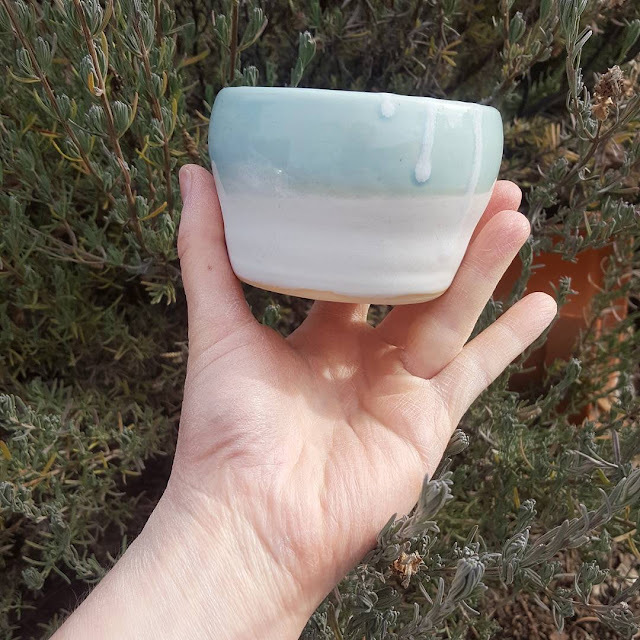 here is my first little piece! i will have more to share as they are fired and glazed.